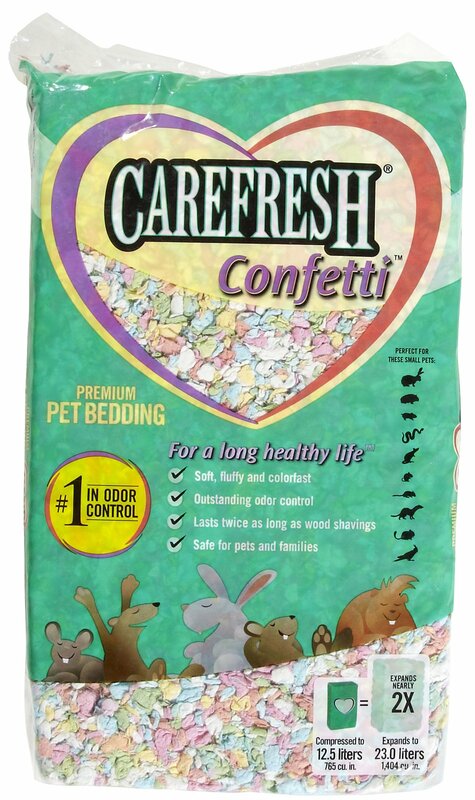 Biodegradable and flushable in small quantities. Free from Pine and Cedar Oil. 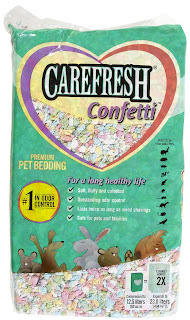 Confetti’s fun mix of colors are non-toxic - they will not run or bleed and are safe for your pets.